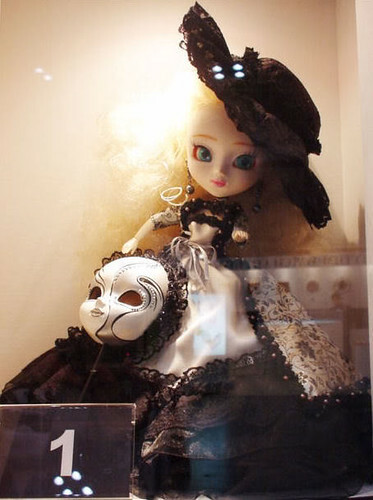 The 57th Tokyo International Gift Show was held from 2/17/2004-2/20/2004 at Tokyo Big Sight. 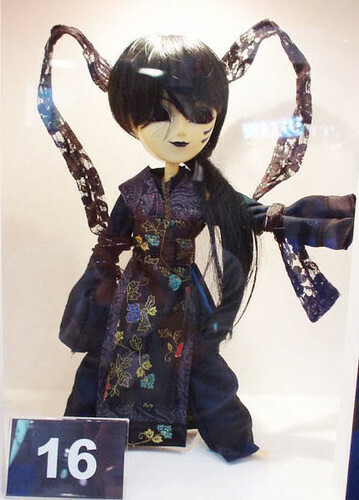 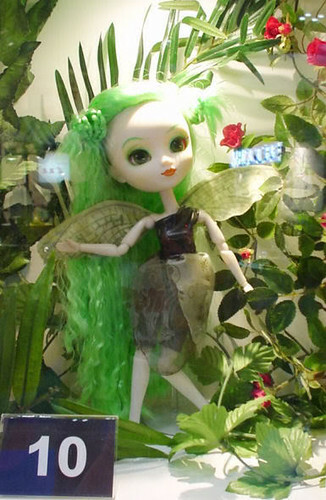 This was another tradeshow that occurred in the early days of Pullip. 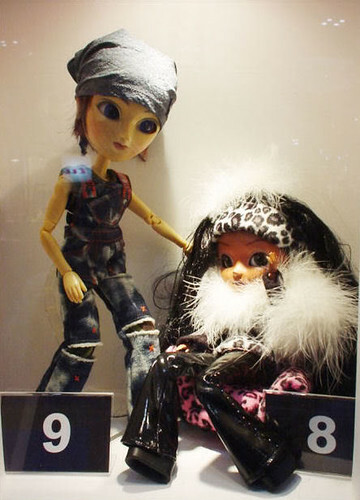 Status: Released later in 2004. 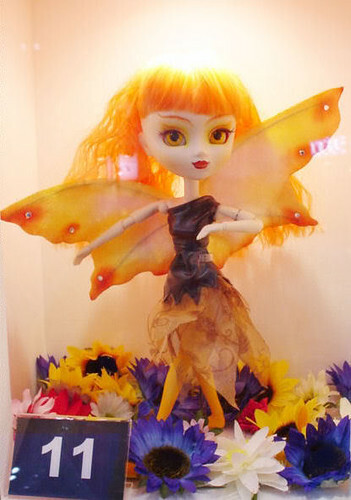 Status: Pullip Spark was announced for a May 2004 but canceled before release. 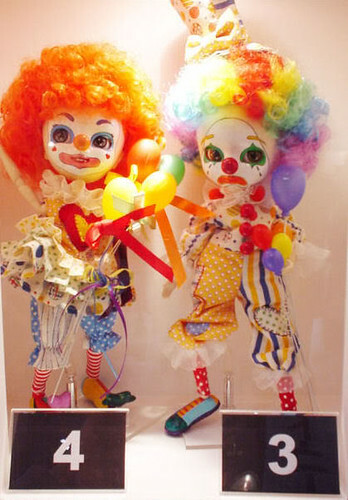 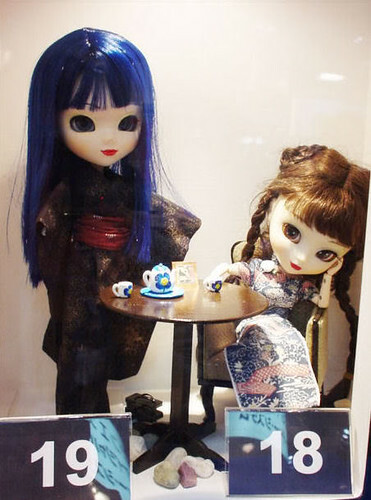 The following dolls appear to be a part of a voting poll, which is a strategy Jun Planning and later Groove have been known to employ at later doll events giving fans the ability to vote on what dolls they like best. 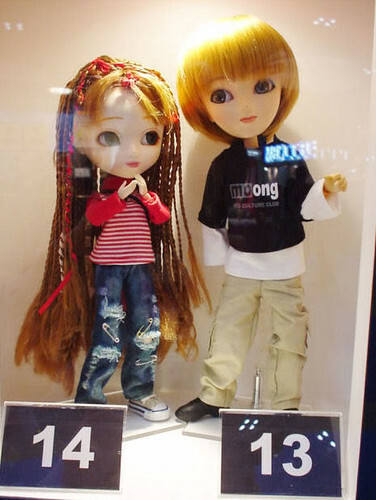 Status: Pullip Happy Birthday Pullip 1 was released packaged together with Happy Birthday Namu 1 as a limited edition set later in 2004. 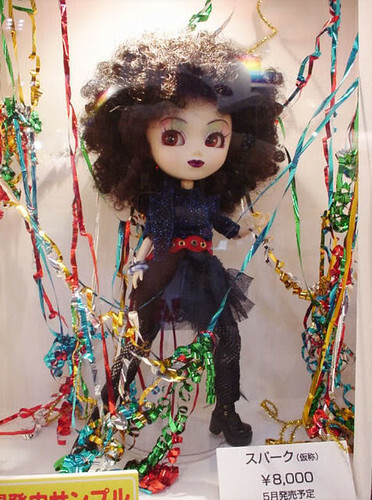 Status: Namu Happy Birthday Namu 1 was released packaged together with Happy Birthday Pullip 1 as a limited edition set later in 2004. 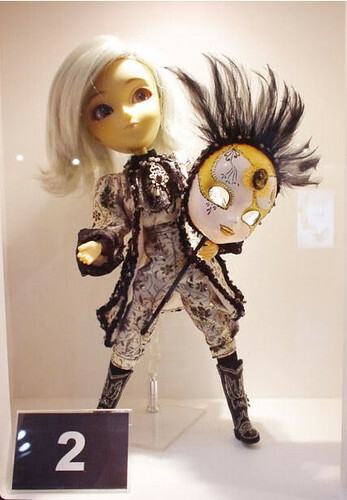 Status: Unreleased Prototype, possible inspired by Legally Blonde film. 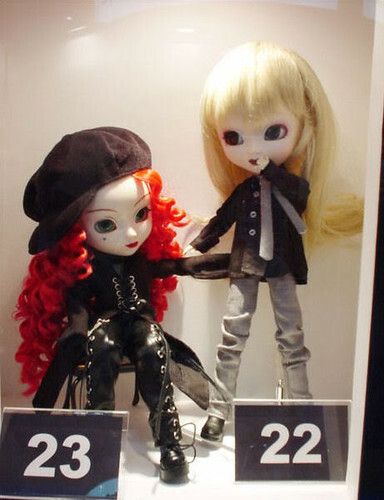 Status: Pullip Sacralita was released later in 2004, the actual release did not come with the white pants. 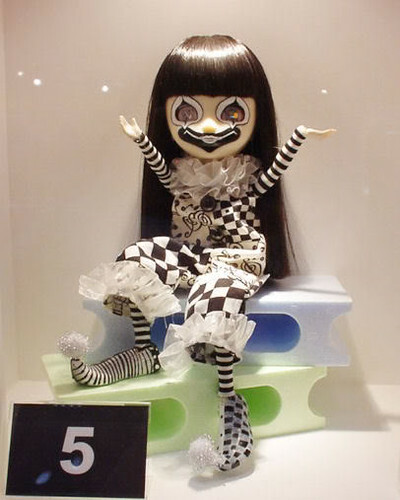 Status: Pullip Nero was released later in 2004 with some changes, in the released version she comes with black mesh tights and white mod boots. 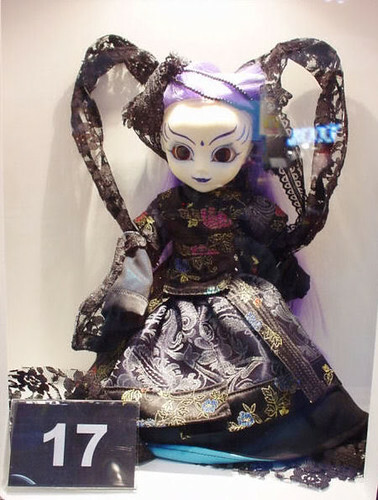 Name (if known): Prototype #18 appears to be an early prototype of Pullip China China & Prototype #19 is an unknown prototype. 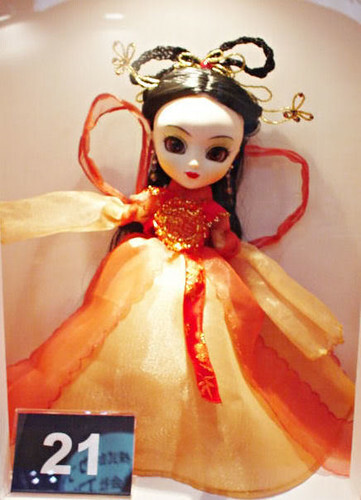 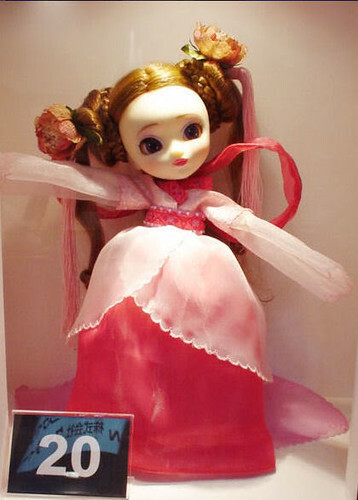 Status: A slightly different version of Pullip China China (Prototype 18) was released later in 2004, instead of the dark blue dress pictured here the actual release came with in a red dress. 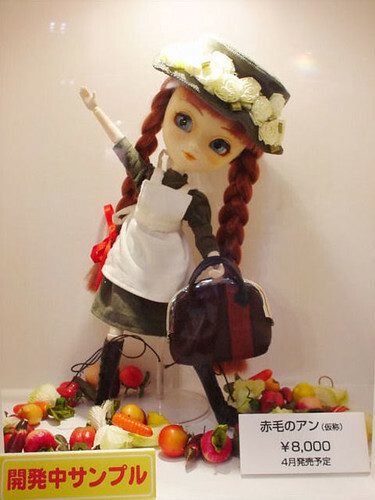 As more and more resources from the early days of Pullip are being lost with time, I am making an effort to preserve as much as the information as I can. 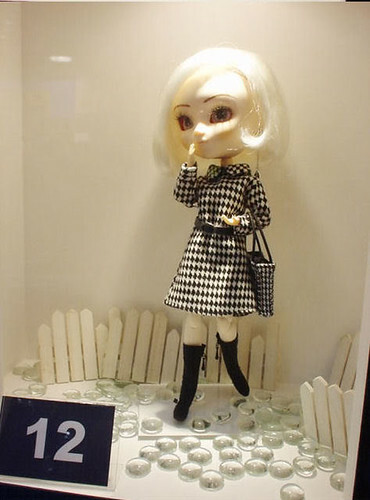 Photos used with permission from Pullipstyle’s blogspot.